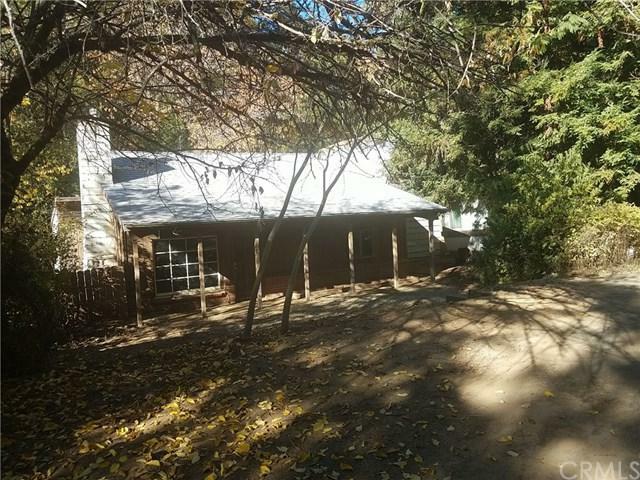 9851 Oroville Quincy, Berry Creek, CA 95916 (#SN18232795) :: Ardent Real Estate Group, Inc. Cute creekside cottage! Don't miss this one- charming properties like this don't come along very often! 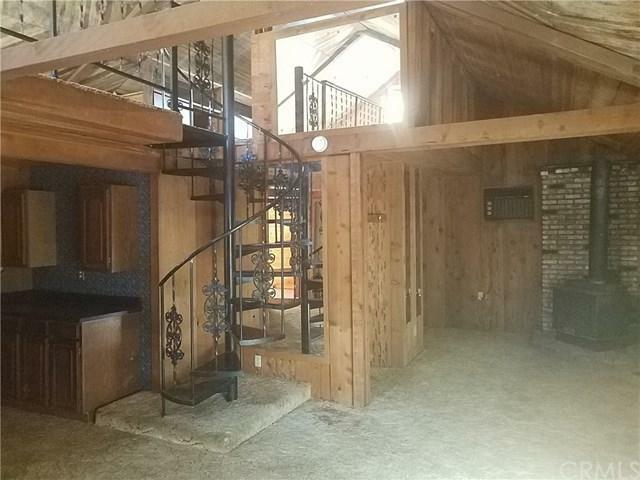 Quaint and cozy 1 bedroom cottage with a spiral staircase to a loft with built in storage. 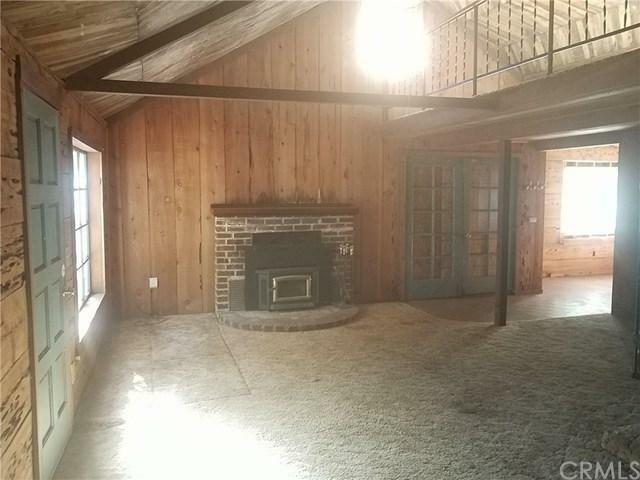 Brick fireplace, french doors, classic wood paneling, and claw foot tub add lots of character. Drift off to the relaxing sounds of the water- the main bedroom is positioned on the back side of the home. 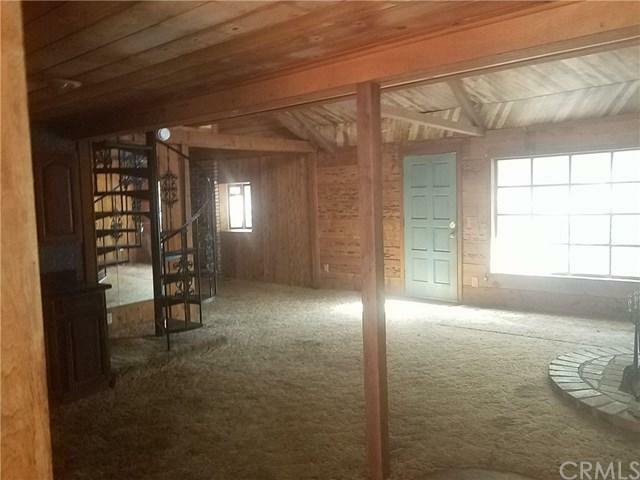 There is also a 2 car garage with a full bonus room located upstairs. Extensive decking to enjoy the unique location. Additional ag building with separate gate. Sq. ft., bed/bath counts, lot size, etc taken from public records and has not been verified by agent. The information contained herein has been obtained through sources deemed reliable but cannot be guaranteed as to its accuracy. Buyers are advised to investigate to their satisfaction. Any information of special interest should be obtained through independent verification. Sold by Curtis Keables of Coldwell Banker/Dufour.